PLACE became an affinity group within NCRC in 2019.  PLACE is a network of housing and community development practitioners who build, preserve, and maintain adequate and affordable housing and promote community development for low and moderate income families across the country. Its members are the expert end-users of federal, state and private housing and community development funding, leveraging various sources of capital to build and strengthen America’s communities.